Patrick Cairns of Moneyweb recently published an article on this question which is particularly relevant in the current climate of expected interest rate increases. Q: I retired last year and invested my capital amount in an investment-linked living annuity. I am however considering moving to a guaranteed annuity option to lessen the risk and stress. 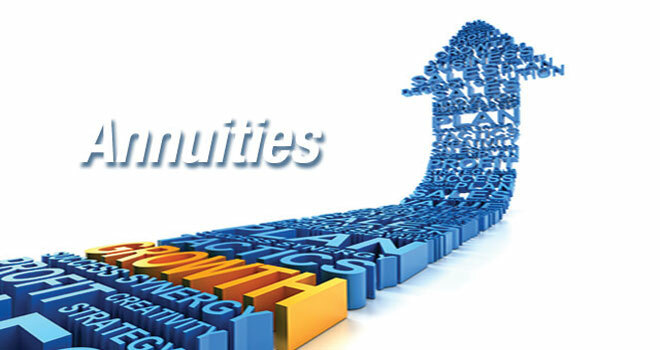 What are the factors that impact on the amount a guaranteed annuity pays out? With interest rates on the up, is this something I need to consider? I seem to recall that a few years ago pensioners got quite generous pensions during the high interest rate period. Karen Wentzel, head of annuities at Sanlam Employee Benefits, posted a response which may be of interest to you and your clients. Please click here to read the article and share with your clients.